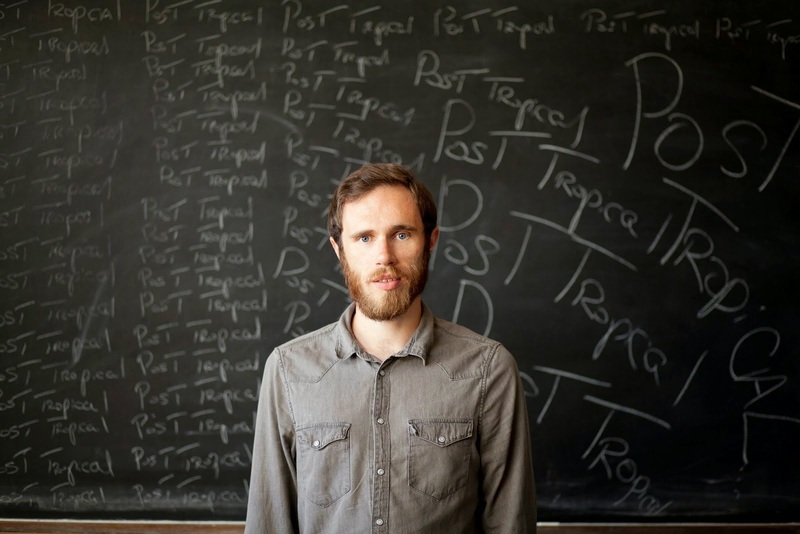 As if 'Post Tropical' didn't provide us with enough heart-wrenched feeling, James Vincent McMorrow returns with news of a deluxe edition of the album, due out November 10th. Set to include previously unreleased material, remixes and solo recordings he shares with us the first cut, You Know. Demonstrating how blisteringly powerful his falsetto can be, the track's subtle sways over its stuttering melodies and perforated basslines is enough to move even the hardest of hearts. Albeit not the perfect Friday party starter, music this real needs no time and place to be fully appreciated. Take a listen above.